New country, new language! 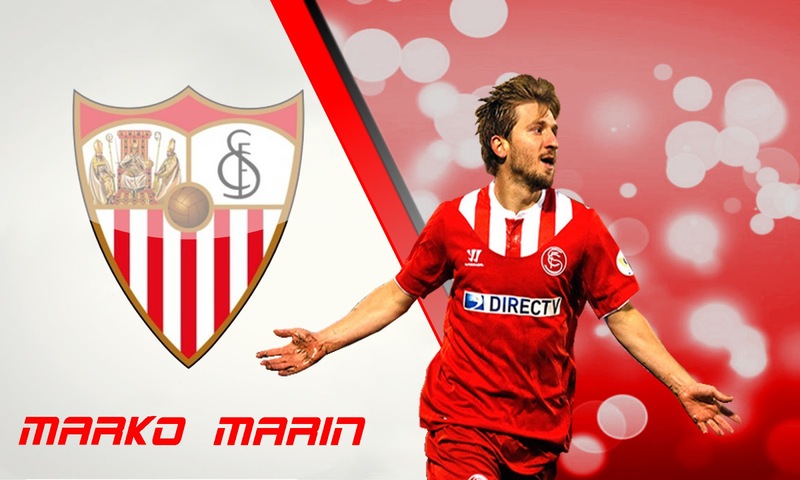 After playing forMöchengladbach, Werder Bremen and Chelsea, Marko Marin now plays for FC Seville in Spain. The “dribbling artist”, “wing whizzer” and German national team player Marko Marin is also known as the “German Messi”. He had to integrate as quickly as possible into the new Andalusian club FC Seville and learning the national language was of paramount importance to him. This allowed him to converse easily with his trainer and team mates on the pitch and also socially with them and new friends. It was also beneficial to him in his private life. Marko Marin depended on the expertise and the experience of the 3PHASE Lingua Group, and after only 6 weeks of intensive training, could talk fluently in the national language and give press interviews in Spanish. Marko Marin is not only an extraordinary footballer but he is also a very intelligent individual keen on further education. He understood that there was no easy way around learning the national language of Andalusia and he therefore put all his enthusiasm and effort into learning it fast and efficiently - with thanks to the special teaching method of the 3PHASE Lingua Group. 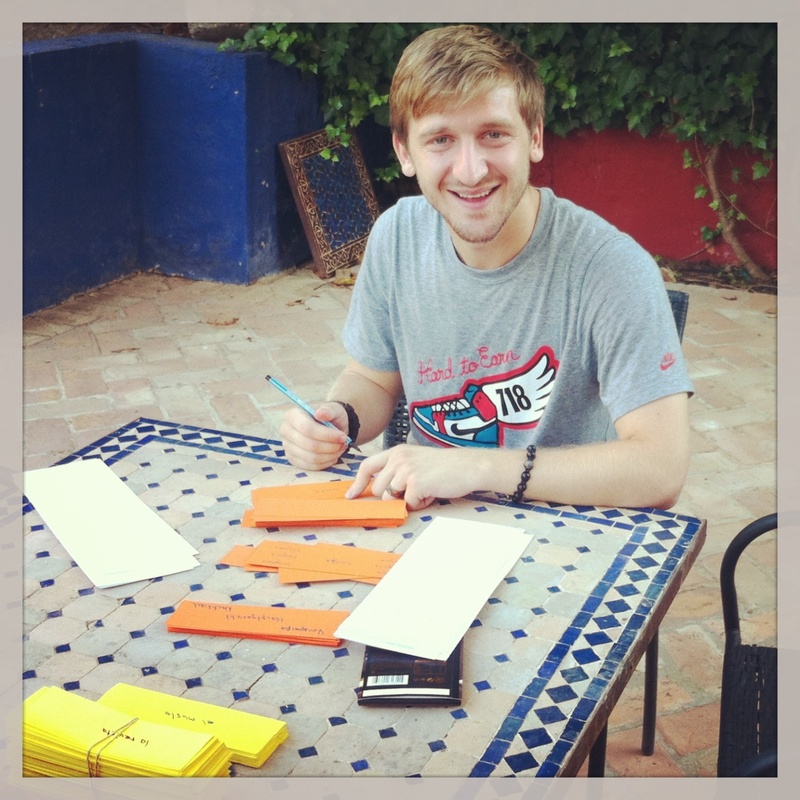 We would like to thank all collaborating companies and people who have made possible the language training with Marko Marin.